Lahaina Shores Resort is Located in the town of Lahaina West Maui 475 Front St.
Lahaina Shores Condos for rent is a beautiful beachfront Maui resort with a long stretch of beautiful sandy beach. 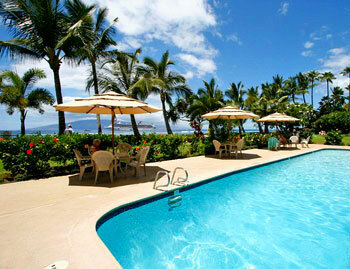 Lahaina Shores condos for rent are directly within the heart of Lahaina Town in West Maui. From Lahaina Shores Resort, you can walk into the heart of historic Lahaina town and enjoy many fine restaurants, shopping and activities. 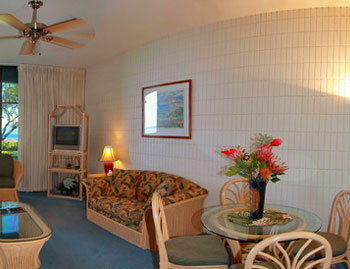 Swim in the oceanfront pool or relax in the hot tub at Lahaina Shores Resort. 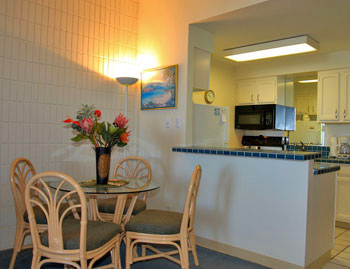 Each Lahaina Shores condo for rent is air-conditioned, well equipped and spacious. Lahaina Shores #1380505 WE pay it forward! The ALOHA way! Cash $ back after your departure! Magnificent ocean front views of Maui's neighboring islands plus spectacular sunsets make this romantic studio condo in Lahaina a place you'll want to return to again and again. Lahaina Shores #1380522 WE pay it forward! The ALOHA way! Cash $ back after your departure! Studio condo in downtown Lahaina with views of the beautiful West Maui mountains. Lahaina Shores #1380321 WE pay it forward! The ALOHA way! Cash $ back after your departure! 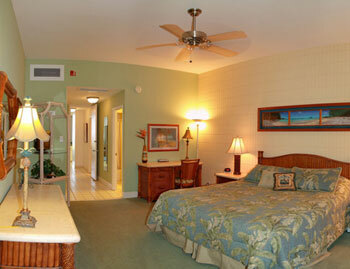 3rd floor direct ocean front overlooking ocean front pool at Lahaina Shores. Lahaina Shores #1404507 WE pay you to stay! Cash $ back after departure! Our oceanfront STUDIO condo is located directly on the Beach on the 5th floor of the newly renovated Lahaina Shores Beach Resort. Lahaina Shores #1380532 WE pay it forward! The ALOHA way! Cash $ back after your departure! Extensive remodel just completed Nov 2018 in this Mountain View studio vacation condo rental in Lahaina Town's only beach front resort, Lahaina Shores. Lahaina Shores #1380-533 WE pay it forward! The ALOHA way! Cash $ back after your departure! SPECTACULAR OCEANFRONT LOCATION! Just steps from the ocean. Lahaina Shores #1380425 WE pay it forward! The ALOHA way! Cash $ back after your departure! Direct ocean front views from our 4th floor remodeled studio condo located at the beautiful beach front Resort in Lahaina Town: Lahaina Shores. Lahaina Shores #1380531 WE pay it forward! The ALOHA way! Cash $ back after your departure! 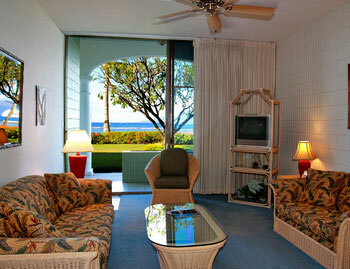 5th floor direct ocean front views from our studio unit #531 at the Beach Front Resort: Lahaina Shores. Lahaina Shores #1380225 WE pay it forward! The ALOHA way! Cash $ back after your departure! Direct ocean front view from our 2nd floor remodeled condo located at the beautiful beach front Resort in Lahaina Town: Lahaina Shores. 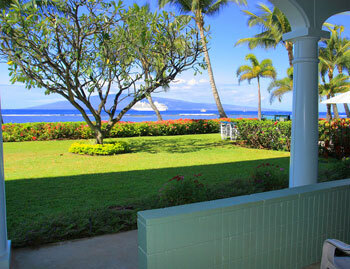 Lahaina Shores #1380317 Direct gorgeous oceanfront view! WE pay it forward! The ALOHA way! New to program: Direct ocean front view from our 3rd floor remodeled condo located at the beautiful beach Resort in Lahaina Town: Lahaina Shores.